Family Veterinary Clinic offers a full range of veterinary care services for your kitten or cat. We focus on wellness and prevention, as well as care for when they are sick. Learn more about our feline-friendly services below or contact us today. Welcoming a new cat or kitten into your home requires love, patience, and understanding. Vaccines help protect your cat and prepare its immune system to fight off contagions. 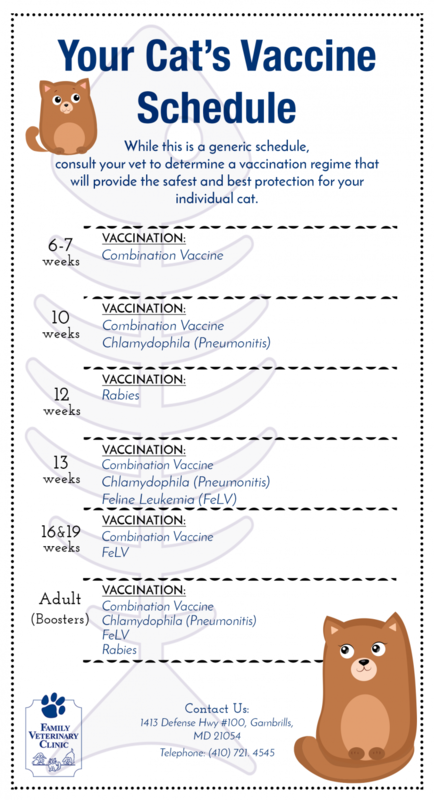 Family Veterinary Clinic understands and supports the need for vaccines for cats. While this is a generic schedule, talk with us about more information. If your cat is an indoor/outdoor cat, it may require additional vaccines. Together we can determine a vaccination regime that will provide the safest and best protection for your individual cat. Helps to prevent feline upper respiratory disease complex, which is spread through contact with the discharge from the eyes and nose of an infected cat. Can be transmitted through shared bedding and feeding dishes. 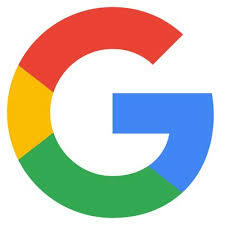 Also known as feline distemper, it is a severe, highly contagious viral disease of cats, kittens, raccoons, and mink. Prevents respiratory disease in cats. The virus attacks the lungs and nasal passages and the mouth. Causes ulceration of the tongue, the intestines, and the musculoskeletal system. Required by law in many states. Has been known to spread to humans through saliva. Recommended for all cats that live outside full or part time, or those living full time inside with exposure to outside cats. Also suggested for all kittens. Family Veterinary Clinic strives to offer the very best cat care. As a result, we give our feline patients the most comprehensive care available. Our staff understands your concerns and are here to help you with any questions. Family is in our name, that is why we treat yours like ours. Make sure to check out our informative blog to learn more about your cat.